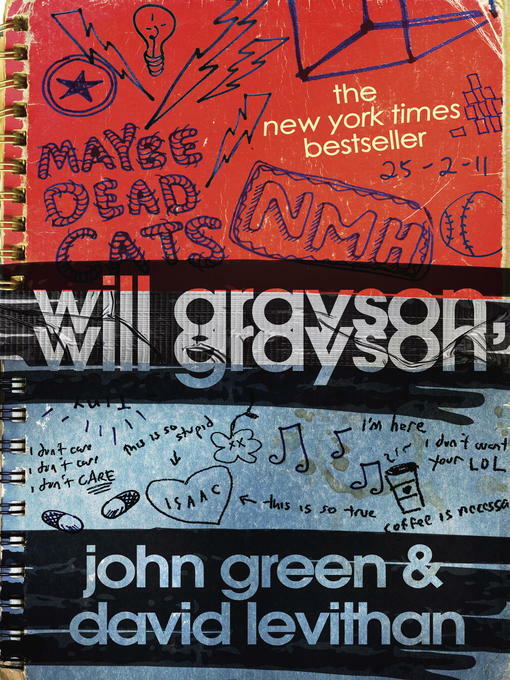 One cold night, in a most unlikely corner of Chicago, two teens—both named Will Grayson—are about to cross paths. As their worlds collide and intertwine, the Will Graysons find their lives going in new and unexpected directions, building toward romantic turns-of-heart and the epic production of history's most fabulous high school musical. Hilarious, poignant, and deeply insightful, John Green and David Levithan's collaborative novel is brimming with a double helping of the heart and humor that have won them both legions of faithful fans.